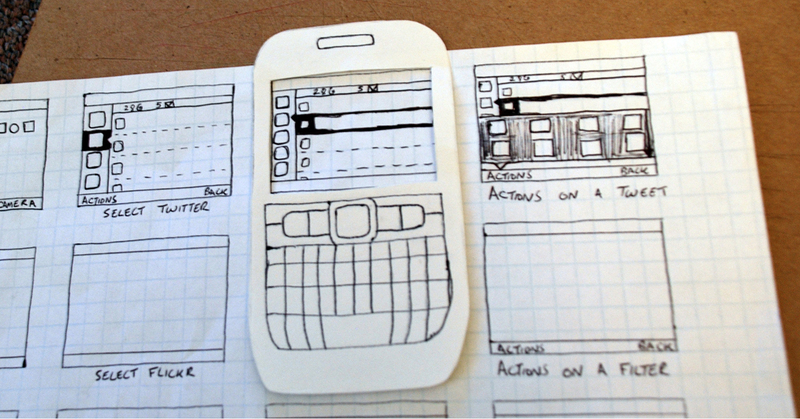 How does prototyping affect the product quality? Prototyping affords both the engineer and the user a chance to “test drive” software to ensure that it is, in fact, what the user needs. Also, engineers improve their understanding of the technical demands upon, and the consequent feasibility of, a proposed system. Prototyping is the process of developing a trial version of a system (a prototype) or its components or characteristics in order to clarify the requirements of the system or to reveal critical design considerations. The use of prototyping may be an effective technique for correcting weaknesses of the traditional “waterfall” software development life cycle by educating the engineers and users. The basic idea here is that instead of freezing the requirements before a design or coding can proceed, a throwaway prototype is built to understand the requirements. This prototype is developed based on the currently known requirements. By using this prototype, the client can get an “actual feel” of the system, since the interactions with prototype can enable the client to better understand the requirements of the desired system. Prototyping is an attractive idea for complicated and large systems for which there is no manual process or existing system to help determining the requirements. The prototype are usually not complete systems and many of the details are not built in the prototype. The goal is to provide a system with overall functionality. Everything what we share in our blog we understand how to implement in our projects, so if you still have any question about this article, please feel free to ask us!